Many of Los Angeles’ most famous – or notorious – denizens are wealthy enough to have personal assistants do the rudimentary shopping for them, but that doesn’t mean there aren’t enough celebrities, stars and other recognizable folks doing their own shopping to make spotting them as much as a spectator sport as watching the Lakers at STAPLES Center or surveying the summer scene at Manhattan Beach. And with more cell phones, smartphones and not-so-smart phones being made with built-in cameras, you too can be your own personal paparazzi without having to don the huge shades, funky hat or dismissive attitude. Just remember to peruse the latest fashion mags, because stars can be fickle about their favorite haunts, especially if they get outted, and be sure to bring plastic and be ready to spend big, or you may suffer the embarrassment of getting 86’d and creating more of a scene than the person you’re trying to track. 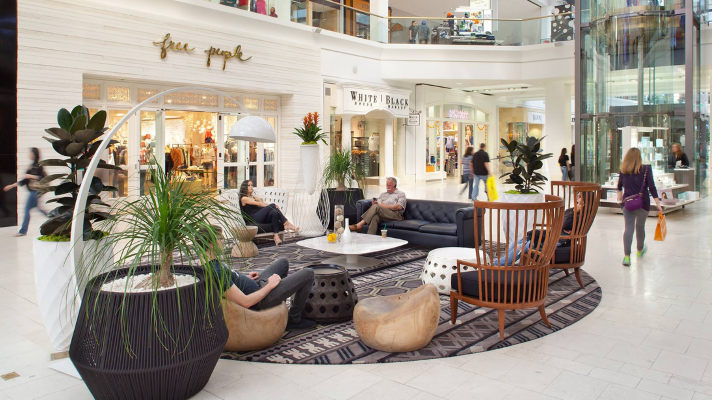 It all starts at the ivy-covered Fred Segal store, which houses a collection of boutiques that will separate you from your cash rather quickly. Matt Damon, Salma Hayek, George Clooney and Megan Fox make up just a starter-list of people who’ve ventured in for some good healthy shopping. Kitson, one of Robertson Boulevard’s “it” boutiques, also has a Melrose Avenue outlet that embodies its cutting-edge trends that attract visits from stars such as Sharon Stone and Halle Berry. 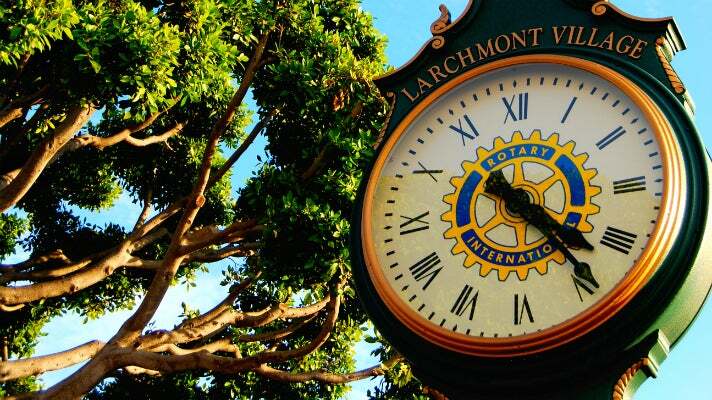 Just like the USA Network, characters are welcome in the relatively low-key shopping district of Larchmont Village near Hancock Park, where character actors, such as Tony Shalhoub, best known for his starring role in the TV series Monk, have been spotted. West Third Street is a more down-to-earth area than Beverly Hills or Melrose Avenue, but it’s a no-less-stylish place to stalk notables who are shopping on the down-low. Favorite shops like Milk and New Stone Age are only a taste of the treasures found here. 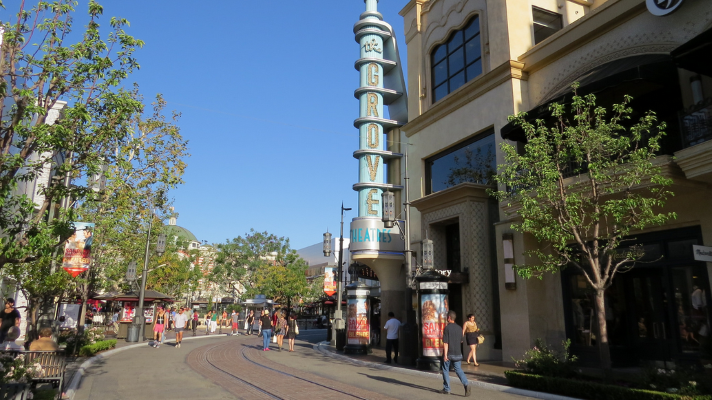 And don’t forget The Grove — yes, it attracts more than its fair share of tourists, but that doesn’t mean folks like Courteney Cox, David Arquette and Reese Witherspoon don’t get spotted among the shops and dancing fountains once in a while. 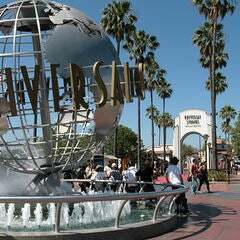 The nearby Beverly Center is also a favorite among the celebrity set. Don’t let the down-home atmosphere fool you, as this seaside section of Los Angeles has always attracted a steady stream of the heavyweight set. Billy Crystal, Glenn Close, Martin Short and Larry David can occasionally be spotted anywhere from the shady shopping district of Swarthmore Avenue to the Gelson’s supermarket on Sunset Boulevard. The younger stars may shop further east in West Hollywood and Beverly Hills, but the celebs with families in tow are often at the Brentwood Country Mart, whose Toy Crazy draws folks such as Denise Richards and Calista Flockhart. 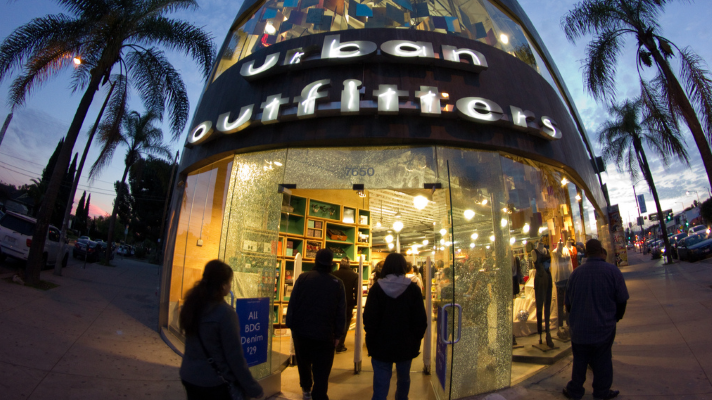 In the San Fernando Valley, Ventura Boulevard is packed with boutiques and shops full of unique clothes and one-of-a-kind treasures, with Studio City and Sherman Oaks as great places to start. 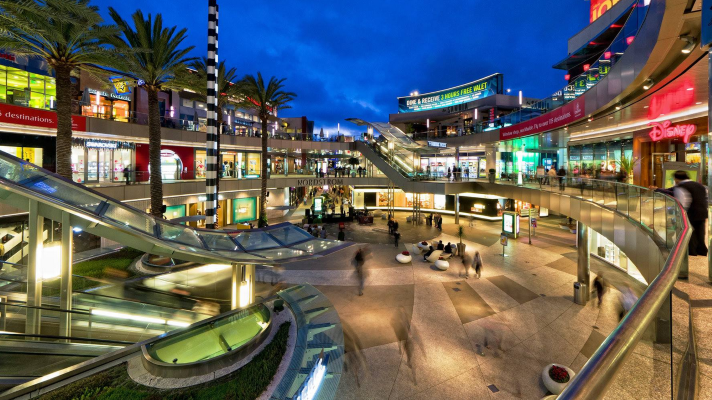 The Valley also has some of L.A.’s largest and most inviting shopping malls, including the Westfield Promenade in Woodland Hills, Westfield Fashion Square in Sherman Oaks and the Sherman Oaks Galleria. Melrose is an obvious starting point, since it has long attracted celebs to both the L.A. and West Hollywood portions of the street. 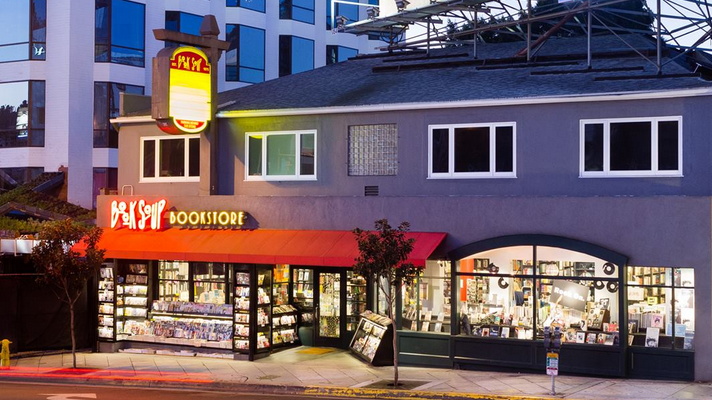 But up the hill, Sunset Strip’s Book Soup has regularly hosted book signings from celebrity authors ranging from Muhammad Ali to Lily Tomlin, and has been a favorite reading haunt of folks like Alec Baldwin, Joni Mitchell and David Bowie. The original version of the aforementioned Kitson is on Robertson Boulevard, where shops like Lisa Kline and Curve have attracted Kate Bosworth, Jennifer Aniston and Britney Spears, among others. Third Street Promenade brings throngs of tourists from all over the world, but the local heavies are far more likely to be about a mile north on Montana Avenue, where Robert Downey, Jr., Meg Ryan and Arnold Schwarzenegger have been known to shop. 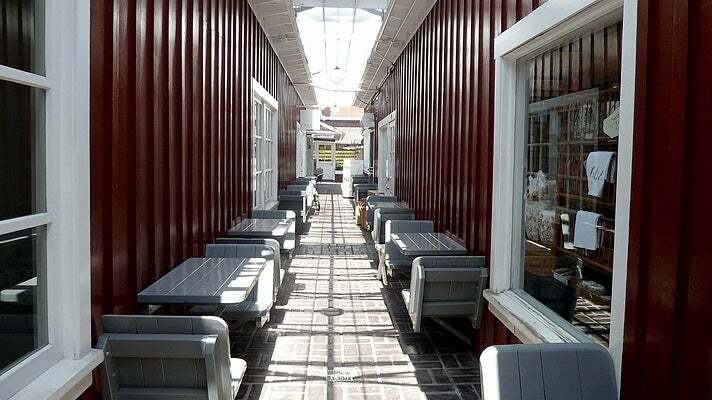 For more information on Montana Avenue, see The Guide to Montana Avenue in Santa Monica. 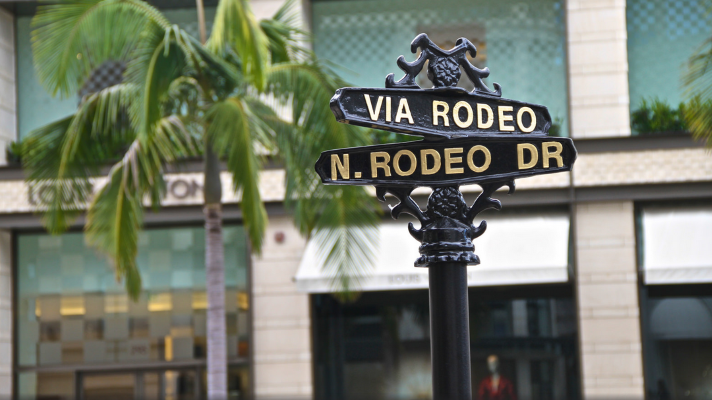 The Golden Triangle won’t exactly attract bargain hunters, but with Rodeo Drive at its epicenter, it has been known to lure credit-card holders like Lisa Rinna, Hayden Panettiere and Kristin Chenoweth. Meanwhile, Sprinkles Cupcakes on Little Santa Monica Boulevard is a big hit with Jake Gyllenhaal and Jimmy Kimmel. It may be a bit of a trek, but if you want to find the highest stars-per-capita rate, Malibu is a safe bet. 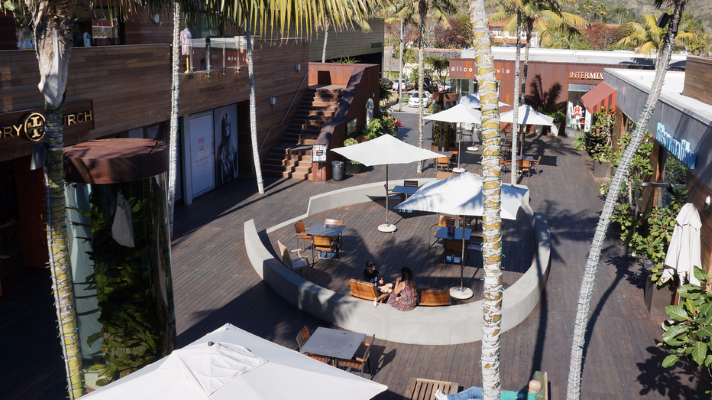 For celebrity shopping, Malibu Country Mart and Malibu Colony Plaza, which are about a quarter mile from each other, regularly bring out locals such as Reese Witherspoon, Neve Campbell and John Cusack.